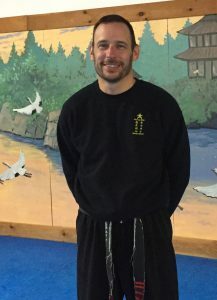 Sensei Davis joined the Martial Way Self-Defense Center in 1999. 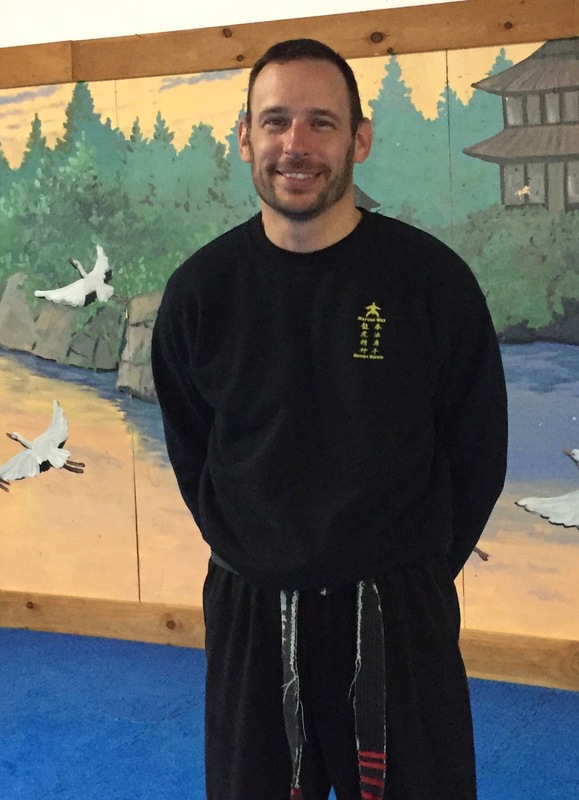 He holds the rank of Fourth-Degree Black Belt and teaches all levels of Children’s and Adult Kempo. Craig is retired from the Air National Guard after 26 years of service. He began his military career as a Security Police/Law Enforcement specialist.